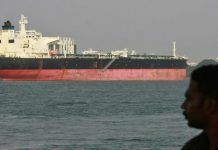 The United States has allotted temporary exemptions for eight countries in relation to Iran's oil sanction; this was not to benefit the Islamic Republic, but to respect its allies. 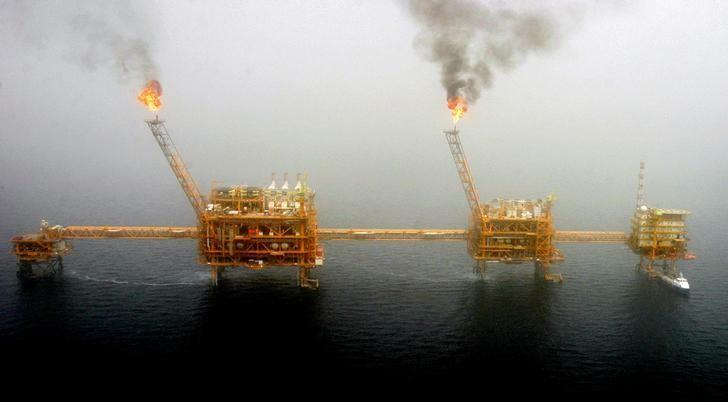 An informed oil source disclosed to Kayhan of London that the four Iranian Offshore Oil Company (IOOC) platforms in the Persian Gulf have halted their operations. These platforms were shut down on Friday, November 2nd, after consulting with Bijan Zangeneh, Minister of Oil. The total amount of offshore oil production in the past few months was approximately 400,000 barrels per day; shutting down the four platforms would result in a decrease in production of about 115, 000 to 120,000 barrels per day. “The oil rigs are being shut down due to the limited capacity of both warehouses and tankers, and if the production stops for too long, the oil wells will be seriously damaged,” said the source. 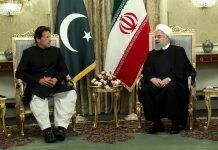 A senior official in the oil ministry also announced that the United States allotted limited access to oil, to eight countries, including South Korea, India, Turkey, Iraq and Japan for temporary imports from Iran. The selected countries now have eight weeks to decrease their oil imports from Iran. 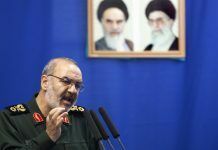 The compromise was issued with the proviso that no money can be paid for oil purchases, or paid to Iran in the form of food, medicine and agricultural products. 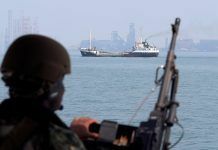 The ministry has said that during those eight weeks, the countries should be seeking alternative sources of oil in order to replace its imports from Iran. 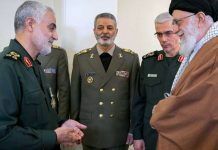 On November 13th the shipping, financial banking and SWIFT systems, aviation, transportation and energy sectors of the Iranian regime will have sanctions imposed on them. The headline of a Saturday, November 3rd edition of the Tehran-based, hard line Kayhan newspaper, which is not affiliated to the Kayhan media group in London, read: “Targeting oil sanctions stymied: You see, America cannot do a damn thing.” The piece, written by a journalist for the news outlet, went on to say, “Today’s sanction situation is a reaffirmation of the concepts of the benevolent movement of our revolution, which once again confirms that Americans are not able to impose comprehensive sanctions despite an aggression meant to intimidate their rivals”. Currently, oil production has reached approximately 1.1 million barrels per day. Previously, the same oil sources reported that for the second half of November, Iran had received an order for 700,000 barrels per day. 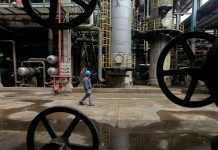 The United States is trying to halt the Islamic Republic’s oil production completely, however the Trump administration has agreed to allow temporary exemptions to the incoming sanctions for its allies.